Please note that more information about BBC coded equipment is on the DDMI-DDTM-DDHB page in the Designs section of BBCeng. Technical Instructions on broadcasting theory and practice were published by BBC Engineering Division's Technical Publications Department. They were produced for the benefit of BBC staff, to provide information on many techniques used in broadcast engineering. Brian Proffitt and Nick Cutmore, between them, have scanned nearly all of these documents and they can be downloaded by going to the Pre-1960 TIs and Post 1949 TIs pages respectively (as you can see, the dates overlap by a few years). Back in pioneering days when there were very few manufacturers of broadcasting equipment, BBC engineers designed many of the items that were needed. A code was assigned to each design and BBC Technical Publications department produced detailed descriptions. Between about 1950 and 1980 over 1000 of these descriptions (including circuit diagrams) were published in nine large volumes called Apparatus in Code Order (ACO). 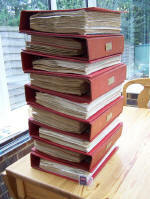 These documents were also referred to as Technical Instructions. The documents are published here with permission from the BBC and this support for the preservation of BBC engineering heritage is gratefully acknowledged. Any intellectual property rights in these documents are owned/licensed by the BBC. They are made available for private study use only and on the understanding that no warranties are provided by the BBC (in relation to third party intellectual property rights or otherwise) and that all liabilities relating to the individual's use of this material rest with the individual and not with the BBC. The information must not be used for commercial purposes unless express permission is obtained from the BBC. If you have any concerns about the publication of information on this web site, please refer to the web site's Policy. 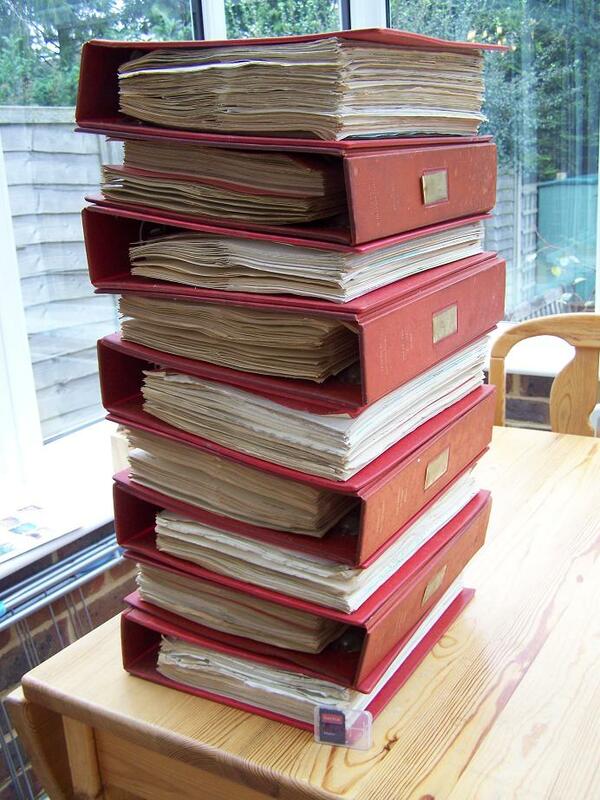 Nick Cutmore rescued a set of Technical Instructions from destruction and he undertook the mammoth task of scanning them - which took about 150 hours in 2013 and 2015! So, on behalf of visitors to this web site, I would like to thank Nick very much for this work. Brian Proffitt rescued a similar, but older, set of documents from destruction and in 2014 he undertook the mammoth task of scanning them. So, I would also like to thank Brian very much for this work. The paper version on Apparatus in Code Order.